Care Services, such as those highlighted here, can be provided to assist those people involved in a caring situation. Available to those who are carers or are in need of care themselves. Support may also be available for relatives of Pilkington pensioners and employees. 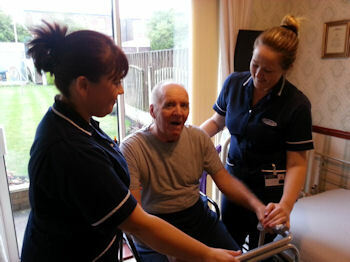 A care attendant can replace a carer for a few hours occasionally or on a more regular basis. In certain areas of the country day care services are provided. Each care service has eligibility criteria. 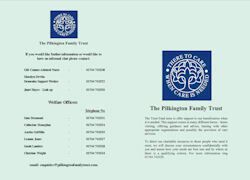 Click on Contacts to get in touch with the Pilkington Family Trust to find out more.